Erythromycin is a macrolide antibiotic, which is bacteriostatic at low concentrations and bactericidal at high concentrations. Erythromycin is effective against mostly gram positive and few gram negative organisms. 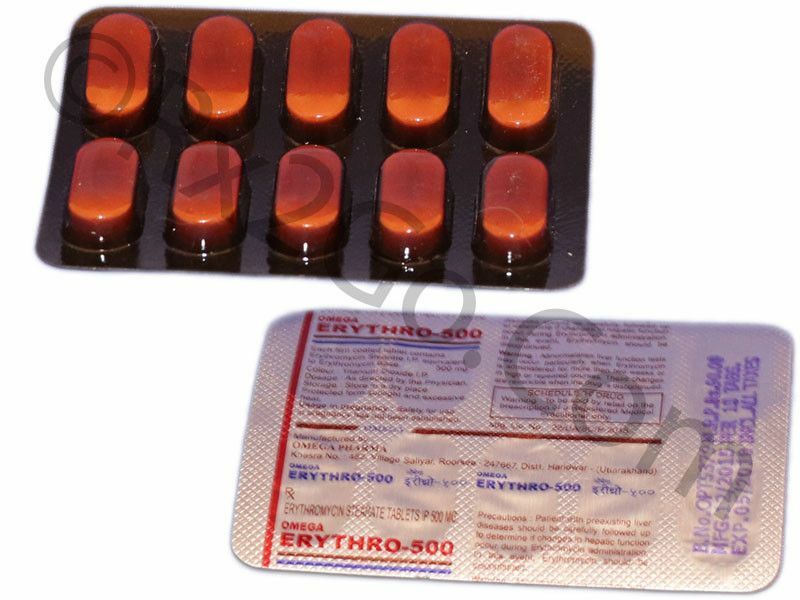 Erythromycin is used for indications like upper respiratory tract infections, lower respiratory tract infections, skin and soft tissue infections, primary syphilis, diphtheria, erythrarma, pertusis, chlamydial infections, acne vulgaris and in the prophylaxis against bacterial endocarditis. The human body very rapidly absorbs erythromycin. You can buy Erythromycin Estolate here at Rx 2 Go Pharmacy. Manufacturer: GSK Brand Name: Ilosone Eryc, Erythrocin Average Delivery Time: 10 to 14 days express shipping - or 3 to 4 weeks for regular shipping. How does Erythromycin / Generic of Ilosone work? The sensitive gram-positive bacteria accumulate Ilosone intracellularly by active transport. Erythromycin acts by inhibiting bacterial protein synthesis. Erythromycin combines with 50S ribosome subunits and interferes with the translocation process. This binding prevents the processes that are detrimental to the life of the bacterial cells. With the inhibition of the life-sustaining processes, the bacteria eventually die, thereby curing the infection. Ilosone diffuses easily into phagocytes and therefore is very rapidly transported to the site of infection. The common side effects reported with Erythromycin during clinical trials and during post marketing are abdominal cramps, discomfort, nausea, vomiting, diarrhea, intrahepatic cholestasis, hepatic dysfunction, and utricaria. The Erythromycin treatment can cause hepatic dysfunction with or without jaundice. The patient should be cautioned of pseudomembranous colitis and diarrhea during Erythromycin treatment. 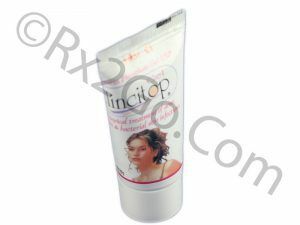 The prolonged use can result in the growth of non susceptible organisms like fungi. The concurrent use of Erythromycin and oral anticoagulants can prolong the prothrombin time. Ilosone should not be taken by pregnant women, infants and nursing mothers. What are the common dosages of Generic of Ilosone? The recommended starting dose of Ilosone is 250mg every 6hours or 500mg every 12 hours. The dose for infants can be 10 to 125 mg every 6 hours depending on their body weight. Brand and generic Ilosone contains Erythromycin as the active ingredient. The difference between brand and generic lies mainly in packaging, pricing and the brand name. The mechanism of action is same for both generic and brand forms. 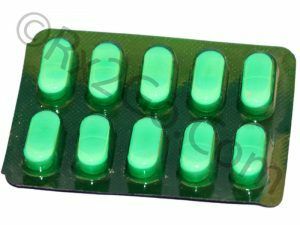 You can buy cheap Ilosone pills when it is sold as a generic variant. Where and How to Buy Erythromycin/Ilosone? You can buy Ilosone online from Rx2go.com. When you order Erythromycin drug online from us, you save more as you buy more with the volume discounts we offer. When you purchase Ilosone medicine online from us, we guarantee the cheapest price. Why is the price of Erythromycin / Generic of Ilosone so cheap at Rx 2 Go Pharmacy? Being a generic drug, there are no costs involved in research and development activities. We also source the prescription drugs directly from approved manufacturers. Buying in bulk helps us in getting volume discounts. All these savings translate as cheaper price of Generic Ilosone at Rx 2 Go Pharmacy. 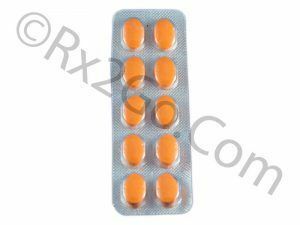 Buy Ofloxacin Online to be used in the treatment of systemic and mixed infections. Ofloxacin is the active ingredient found in Floxin or Ocuflox.